cryogenic ball valve is suitable for service of working temperature down to －196℃, such as LNG, LPG, and air separation industry. 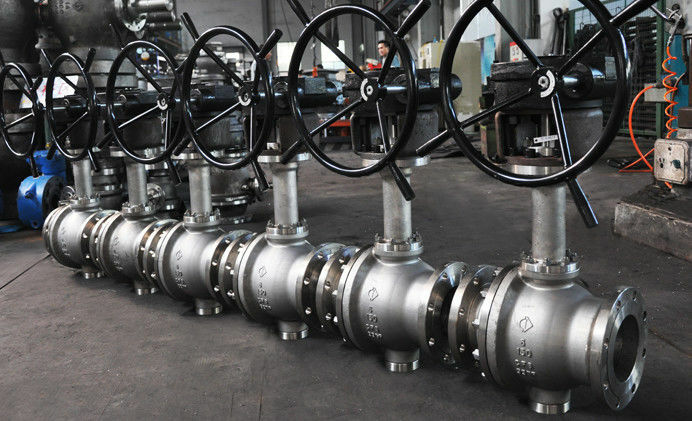 Neway cryogenic trunnion ball valves are produced by the most advanced technology. It is designed with LIP SEAL which can keep valves with excellent sealing performance in ultra-low temperature. 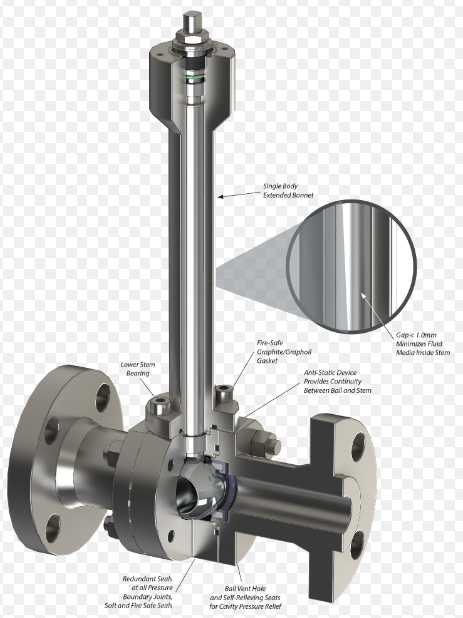 Neway modern cryogenic test laboratory can test valves up to 48in. The body is SPLIT in 2 pieces. 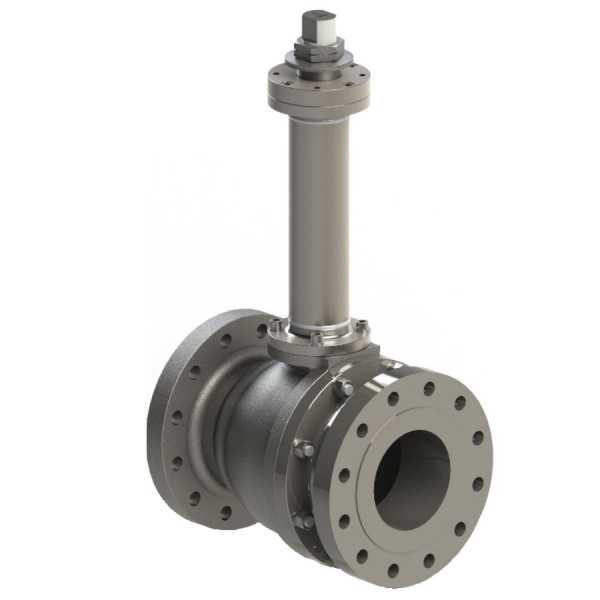 VSF9100 valves are unidirectional, they are manufactured according to ASME B16.34 and comply with provisions of Directives 97/23/EC (PED).